Content presentation of books This book is a collection of photograph snaps when I traveled Shanghai in spring of 2012. 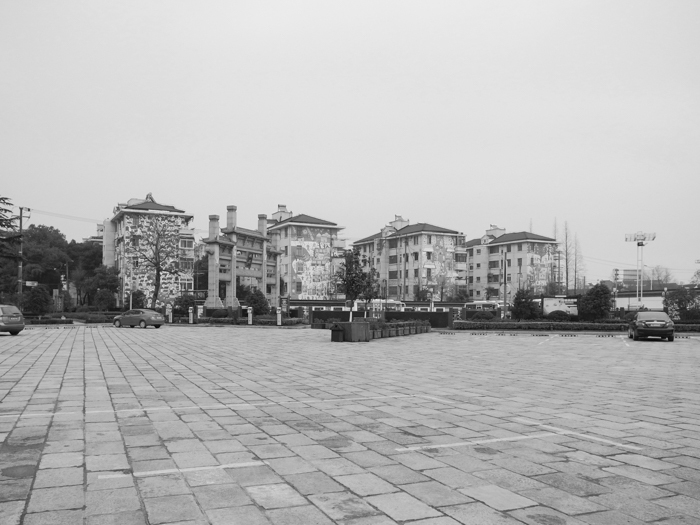 I took a walk the old rows of houses which was a tourist resort in the city, and the Wai Tan area of the Yangtze River . 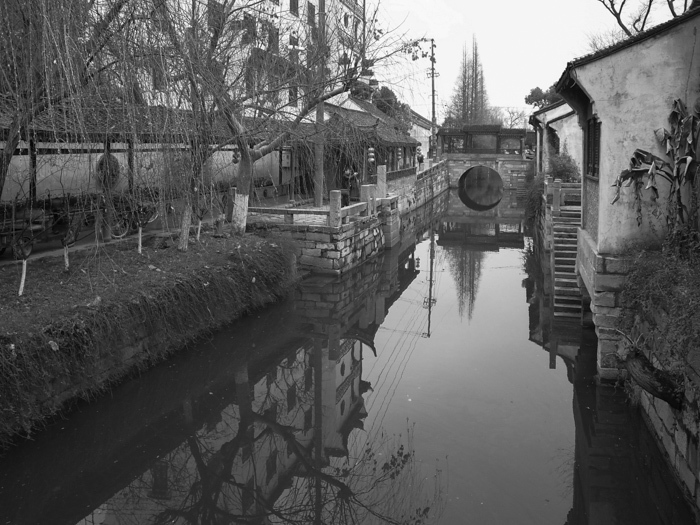 The old town is tourist resort saved historically. The waterway of a riverside area is a life way of those days, and, in addition, is used daily still now. The tourist ship with a hand stroke scull picked up the visitor, and they were traveling. The rows of houses are saved and keep old-style. I passed through the city area on foot from the old town, and I walked along the bank of Wai Tan along Huangpu river which is a branch of the Yangtze river in the evening. As for the old city place side, the building of a European-style building is built and located in a line, and historical preservation is carried out. In the new city area on the opposite shore the modernistic skyscraper stand in a row. In the night sky of fog and haze, the huge searchlight emitted by a skyscraper makes the curtain of a brilliant bright fog. I had a dinner on a night cruise, I walked the deck of a ship, and enjoyed an outer scene. The old city place and new city area which were lit up serve as a brilliant night view. I had a sentimental trip.